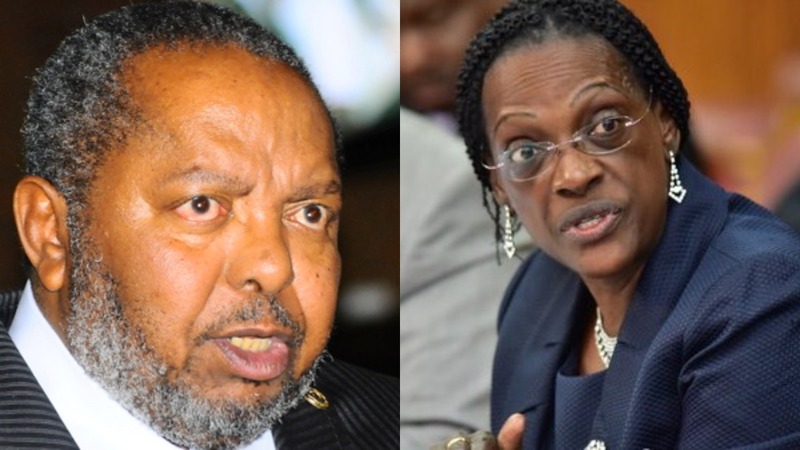 KAMPALA – The Committee of Commissions, Statutory Authorities and State Enterprises (COSASE) has learnt that the sale for Global Trust Bank and National Bank of Commerce were all conducted on phone and there are no minutes taken during the negotiation meetings leading to the now controversial transactions. The shocking revelation was Monday made by Mr Benedict Ssekabira, Director Financial Markets and Development at Bank of Uganda during the probe into the closure of the seven defunct Banks by the Central Bank. 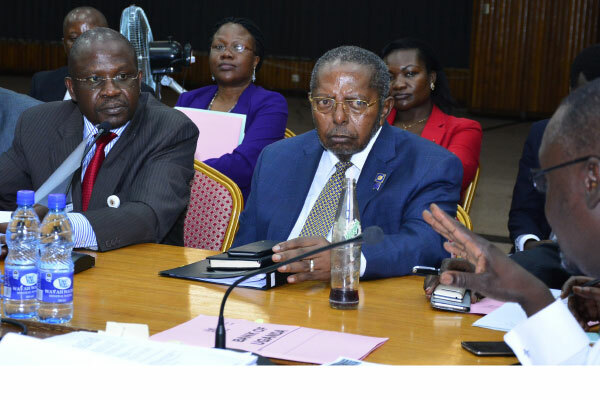 In the Special Audit report whose findings are being probed COSASE, Auditor General faulted Bank of Uganda for failing to provide negotiation minutes of the NBC P & A for verification. The same report also highlighted that there were no documents regarding the sale of Global Trust Bank which was sold to Dfcu, while NBC ended up in the hands of Crane Bank. Mr.Ssekabira told the Committee that at the time that Bank of Uganda was forced to close NBC after the bank failed to resolve challenges regarding its shortage of capital as well as disputes among shareholders. “The same process we used for GTB was also deployed in NBC. We had meetings with shareholders but capital couldn’t come and disputes couldn’t be solved. Process of finding an inquirer was deployed in confidentiality and was conducted on phone,” Mr. Ssekabira said. When asked to clarify on the matter, Mr. Ssekabira said that it was only Crane Bank that was willing to buy NBC Bank after the other banks shied was from the purchase, saying it was only Crane Bank strong enough to swallow NBC. Mr. Ssekabira also said that the Non-Disclosure Agreement between Crane Bank and Bank of Uganda was signed on 7th September 2012 two weeks before the Central Bank intervened to take over NBC. COSASE Chairperson, Abdu Katuntu wondered how the Central Bank would indulge in hawking NBC Bank even before it had taken over as a statutory manager, liquidator, receiver. However, Mr. Ssekabira protested the use of the word hawking saying the phone calls made never stated the names of the troubled institution but the information was only passed onto institutions that were willing to buy off the troubled banks. The MPs then asked Deputy Governor, Louis Kasekende how he came to sign the Purchase of Assets and Liabilities Agreement leading to the sale of NBC Bank without the necessary documentation. Dr. Kasekende denied ever signing the P&A agreement saying he was out of the country and delegated his powers to Ms Justine Bagyenda, something he admitted was wrong as the office of the Deputy Governor is constitutional whose powers can’t be delegated.